At Linchpin, we’ve been quite sanguine about equity markets over the past year. We have always noted the potential downside, simply because valuations are high historically, but have been unable to see what might trigger a sharp downturn in the short term. That is changing. The end March data from our friends at CrossBorder Capital shows global liquidity at 25 (0-100 range), which makes the likelihood of a bear market within the next year around 90%. Up until January the number had been around 50 for many months. The shortage of liquidity is concentrated in Developed Markets but Emerging Markets are not immune. Central bank policy is now at 28 (0-100 range), which is nearly the lowest it has been since the 2008 financial crisis. Federal Reserve tightening is largely behind this and the European Central Bank, in contrast, continues to be relatively relaxed. The surprise has come from the PBOC, which has tightened markedly since the (Chinese) New Year. - A sudden fall in the US$, as happened in 1987. - An increase in flows out of US$ assets. - Further tightening by the PBOC. Paradoxically, the UK - perhaps because the threat of BREXIT is leading to looser policy - looks among the best placed of the Developed Markets, but the overall conclusion is that Emerging Markets look safer. 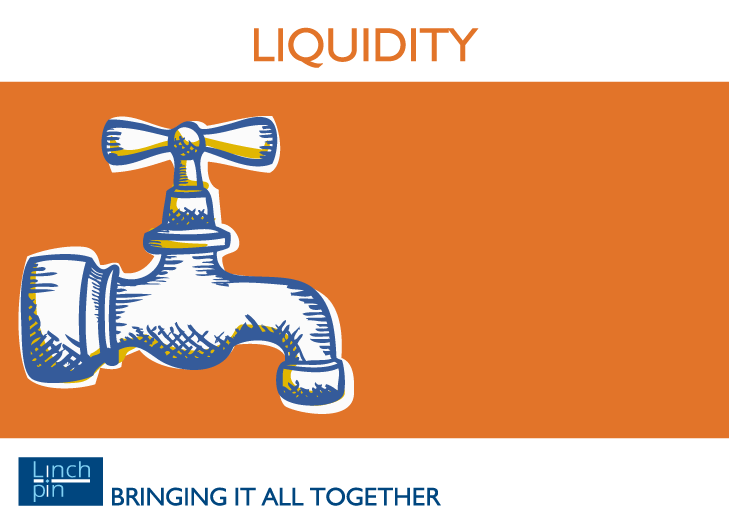 To purchase this full report on CrossBorder’s Global Liquidity Indicators click here.